Today we are sharing some news and making a formal introduction to the “I” on the blog. We created a recipe page on the blog. If you are past phase 2, you can use most of the recipes. 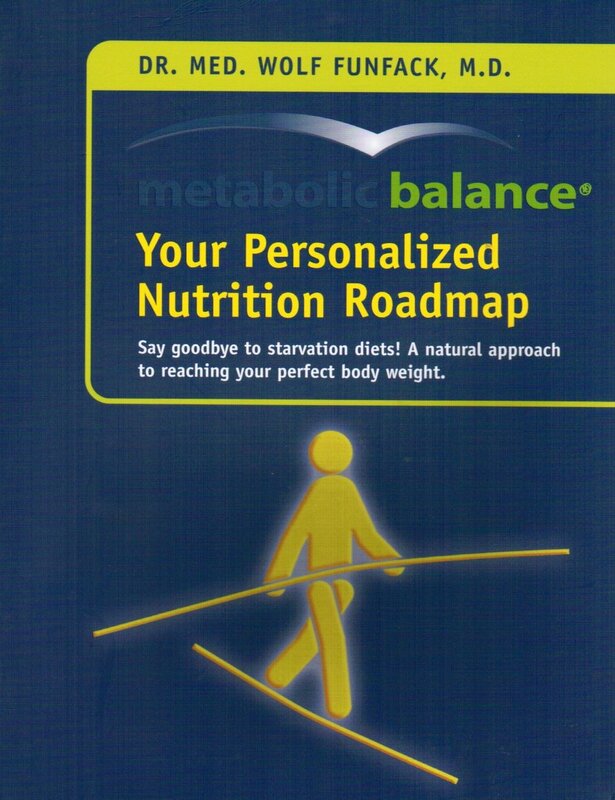 If you have any questions about ingredients or portion sizes, please ask your metabolic balance coach. If you don’t have a coach, go visit our find a coach page. We have a metabolic balance Pinterest Page where we will be pinning our recipes and blog posts and we will be starting an instagram feed next week.so subscribe for some motivational photos. Posted on January 13, 2016 January 13, 2016 by Emmy HorstkampPosted in emmy horstkamp, metabolic balance blog, metabolic balance blogger, NewsTagged emmy horstkamp, life coach, metabolic balance, recipe page, social media.